This week on the DATEScast, our snackologists discuss their Black Friday shopping successes and how wonderful Costco’s return policy is. They also continue their Hawaiian adventure courtesy of professional surfer Danny Schlag with part three of their 5-part series, DATES Goes Hawaiian. This time around we combine the Big Island with Tim’s love of the big warehouse store as we PER Hawaiian Host’s Alohamacs and Caramacs. 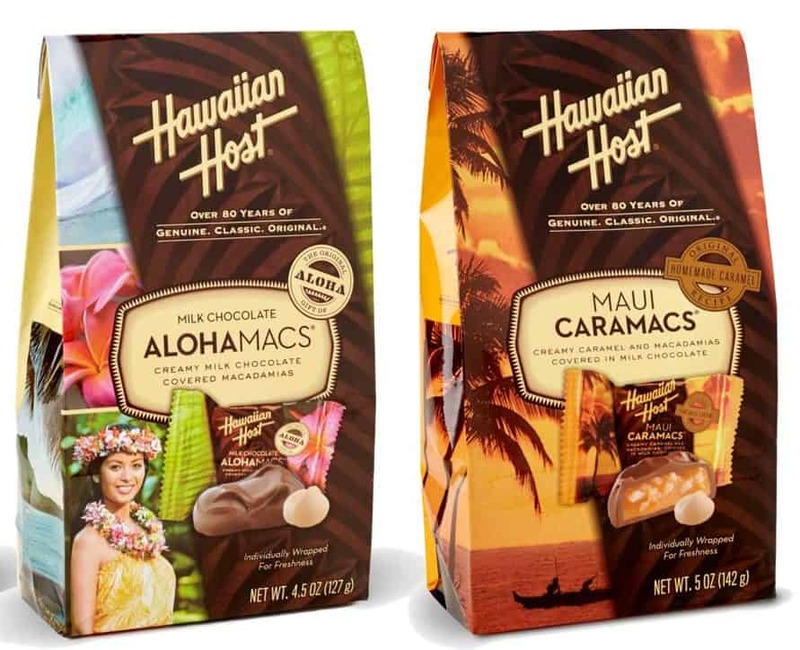 Which Macadamia Nut-centric chocolate snack stands on top of the volcano? We can’t really decide.